The “Fifth Element Collection” has been designed and produced by Svetlana Failla, making each piece a “one-of-a-kind” item, and available for immediate purchase (…but once they’re gone, they’re gone)! 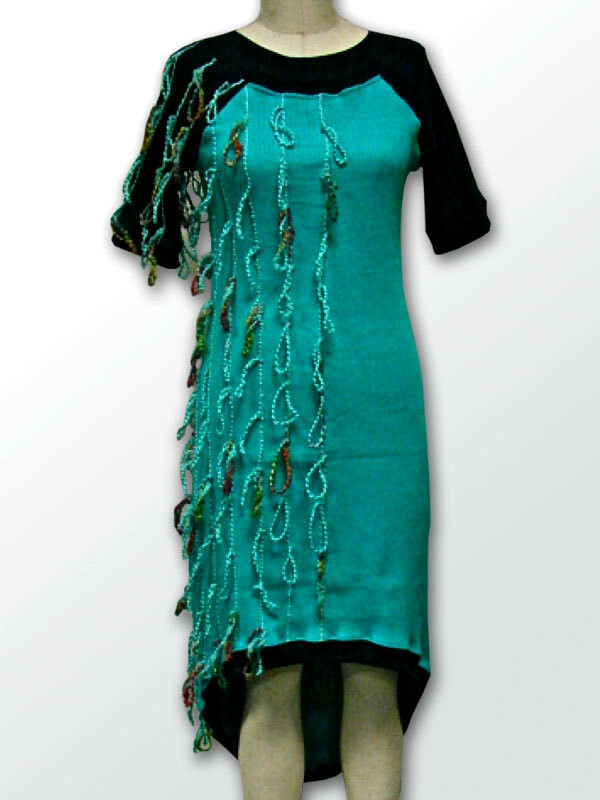 Sizes Available: M/L Color: Teal/Turquoise; multi-colored. Cotton/Polyester blend;Yarn;Knitting;Recommend hand-wash, line dry, or dry-clean.